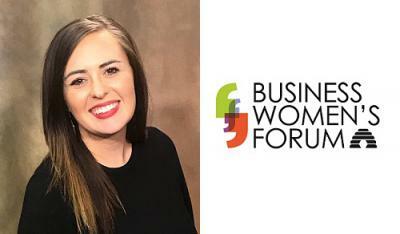 The Business Women’s Forum is a program organized by the Salt Lake Chamber that invites local women managers, executives, and entrepreneurs to improve their personal development and networking skills through bi-monthly luncheons and mixers. Each event includes a spotlight on a non-profit organization, a presentation given by an accomplished speaker, and thought-provoking roundtable discussions. 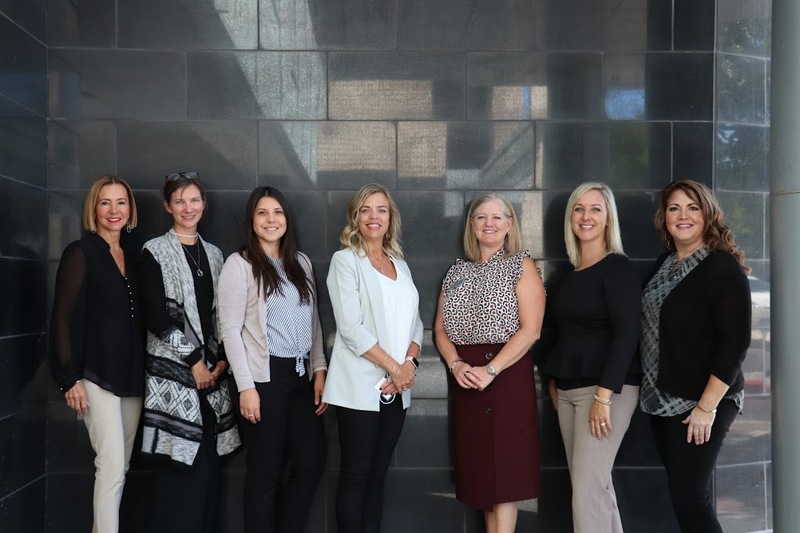 These luncheons are organized by the BWF Steering Committee and include topics which are related to the community or are suggested from the attendees. Ms. Dawn Aladits, Enterprise Holdings Inc.
Ms. Cidne Christensen, American Cancer Society Cancer Action Network, Inc. 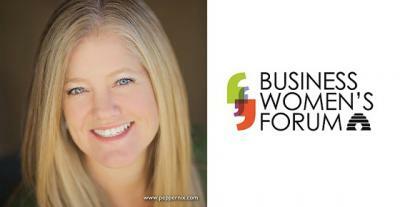 Recognition on the Chamber emails, event page and BWF website page.